All "download full report" links in all Emails today redirect to a Jotform "Whoops" page. I asked one of our users kmedeiros@igus.com to login and and he ensured none of the privacy checkboxes are checked. The last E-Mail I received from Support suggested you could not inspect our account without an account username. As of last Friday, all "Download Full Report" links directed users to a Jotforms "Whoops page". 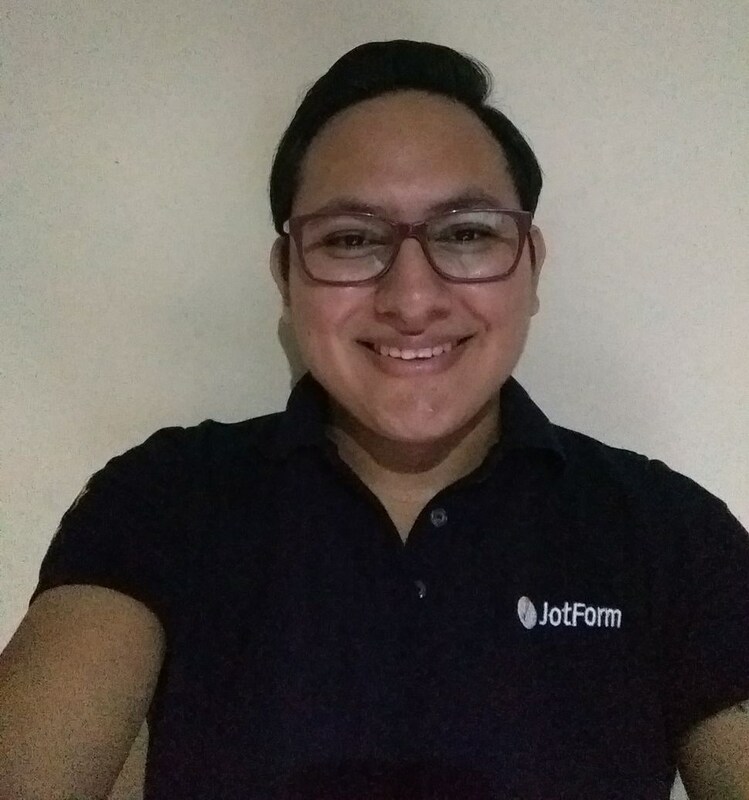 Our sales staff uses Jotforms daily to update their managers and the executive staff. This has not worked for them since last Friday. I can see you have already opened a different thread in order to inform that all seems to be working now. Please, if there is anything else that we can assist you, do let us know.